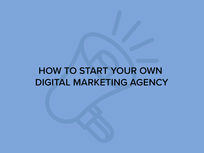 Have you ever thought about starting your own SEO agency? 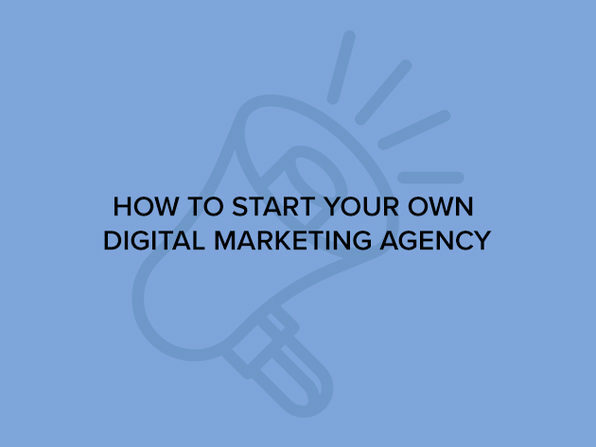 When this course's instructor set off to start his own agency, he faced many challenges, and spent many months trying to overcome them. Once he figured it all out, he created a system, repeated his actions, and watched the work roll in as a result. He created this course to share exactly how he did it, and provided the steps to start profiting from SEO and web design services. John Shea is an entrepreneur, gamer, podcaster, metal music fanatic, and enjoys blogging in his free time. 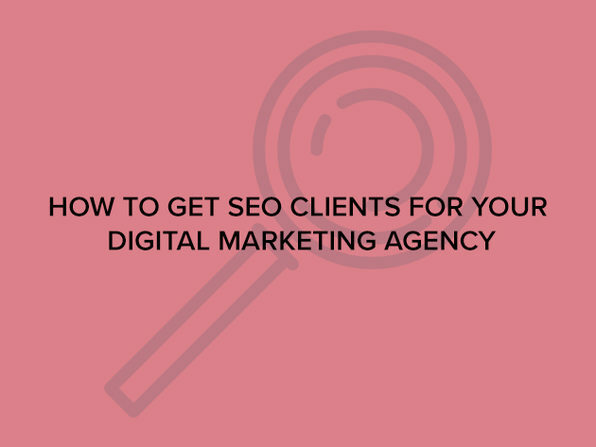 He's always trying to stay-up-to-date with the latest trends and changes in the constantly growing world of SEO and Digital Marketing. He's also the host of the online marketing show Voices Of Marketing where he's interviewed hundreds of successful online marketers and entrepreneurs. He originally started learning about online marketing as a way to generate additional income, but he truly enjoys connecting with others and helping people achieve their goals. For more details on this course and instructor, click here. Should You Focus On a Specific Niche & Service Offering? Offering Web Design & SEO? Should I Outsource Or Do The Work Myself? 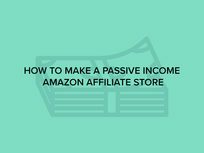 These days, you don't need to build an e-commerce store from scratch to start selling online. 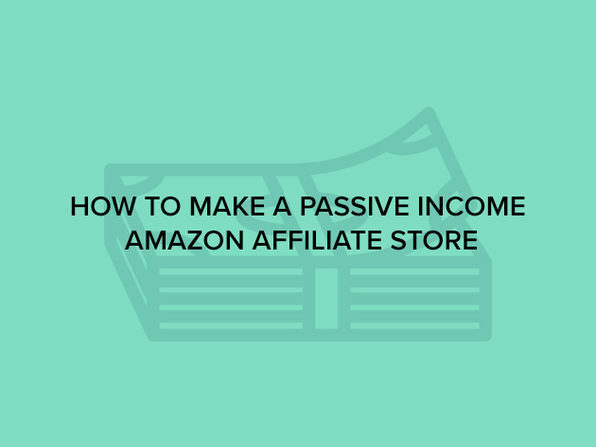 In this course, you'll learn how to build a profitable Amazon affiliate store that works and functions like an e-commerce site. Do you have the business structure in place to succeed, but not the clientele to match? 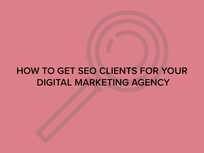 In this course, you will discover a multitude of ways to generate more SEO leads for your digital marketing agency or business. The course includes modules dedicated to different types of lead generation tactics so you can start expanding your business today. How I found my first high paying client through a normal "Job"
Do you want to learn how to rank your business higher in Google Search? 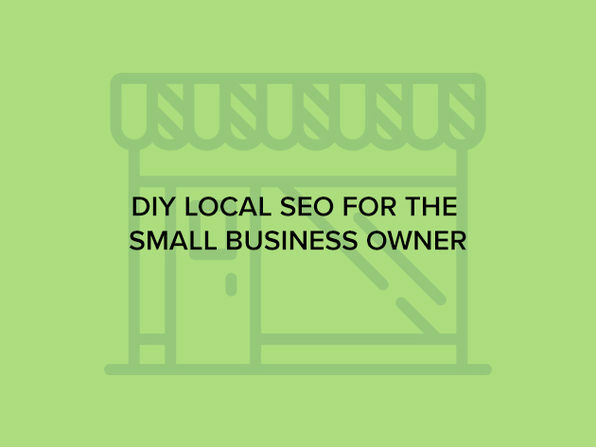 This step-by-step course walks you through everything you need to know about boosting your visibility in the Google local map pack. In August of 2015, Google changed the "local 7 pack" to the "local 3 pack", showing only 3 business results. 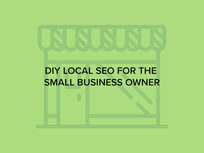 It's now more important than ever to be working on Local Search Optimization for your business. Do You Build Your Own Website Or Pay Someone Else To Build It? 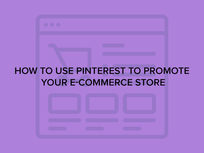 Pinterest is a great tool for promoting your business across many online groups. The instructor will take you through his own process of using Pinterest for promotion to provide a real life case study. He grew his Pinterest profile to over 5000 followers, and consistently sent new traffic to his shop as a result. 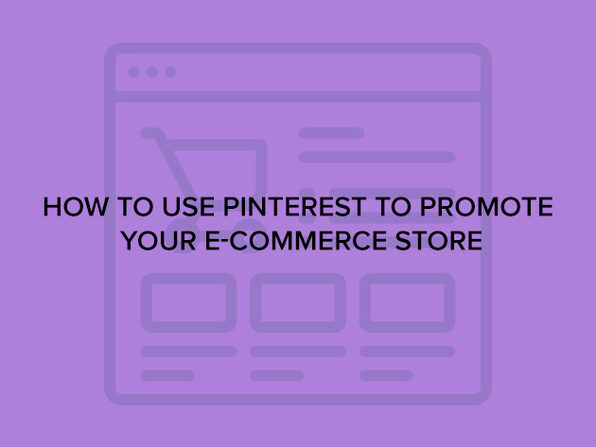 Learn the basic of "Pinning"
What is Pinterest and why Is It beneficial for your eCommerce store? Engaging with existing pins and users. What are Pinterest Rich Pins? Need help managing your account? Hire a VA! Are you unhappy with your job? Have you ever dreamed of becoming your own boss? Do you come home every day wishing there was more to life than just working a 9-5 job? 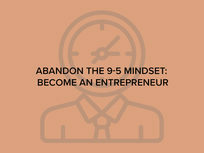 In this course, the instructor will walk you through the mindset changes you will need to make to become an entrepreneur. 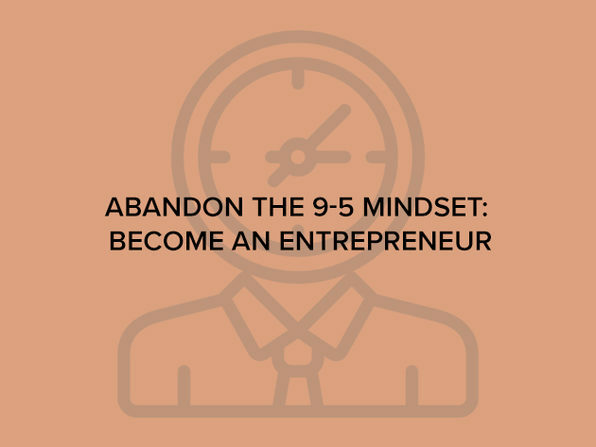 He will then show you what you can do outside of your job to start living like an entrepreneur. Google and other search engines crawl the pages of your site to determine what content is displayed in their index. 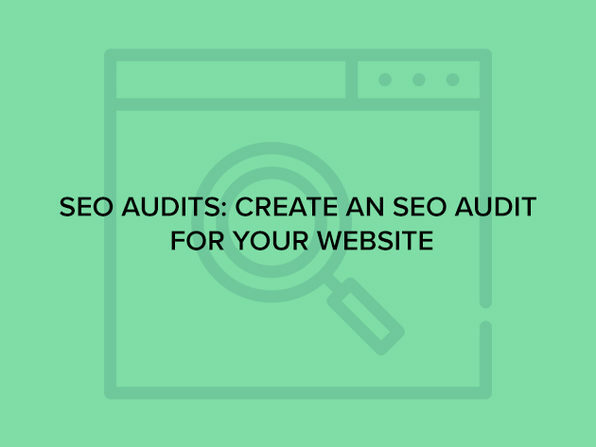 If data is missing, broken or needs improvement, an SEO audit will help you make the improvements needed to see better results. 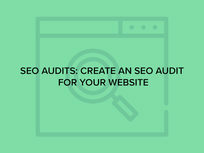 In this course, the instructor will walk you through exactly how to go about creating very simple audits so you can improve your site's SEO. Why is an SEO audit important?